Roswell Rider Cory Teunissen Lands the July Cover of Alliance Wake Magazine! 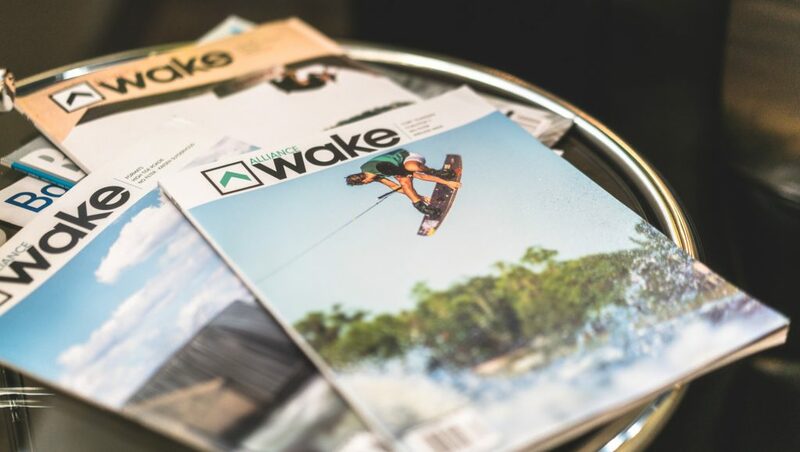 Home | Uncategorized | Roswell Rider Cory Teunissen Lands the July Cover of Alliance Wake Magazine! Roswell’s very own shredder from down under Cory Teunissen has landed the July cover of Alliance Wake magazine! 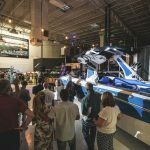 His dedication to the sport has every head turning his way and from contest riding to video projects, it’s undeniable that he has become among the greatest to ever ride a wakeboard. Be sure to pick up the July issue of Alliance Wake and get to know more about what makes Cory Teunissen tick.